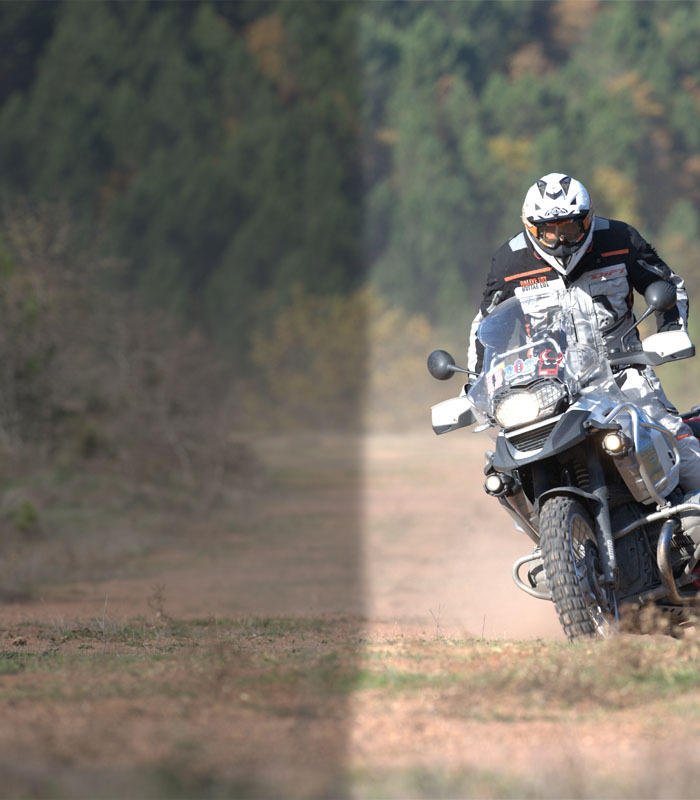 SW-MOTECH Chain Guard For Honda Africa Twin CRF 1000L increases the level of protection and safety on the Honda Africa Twin. 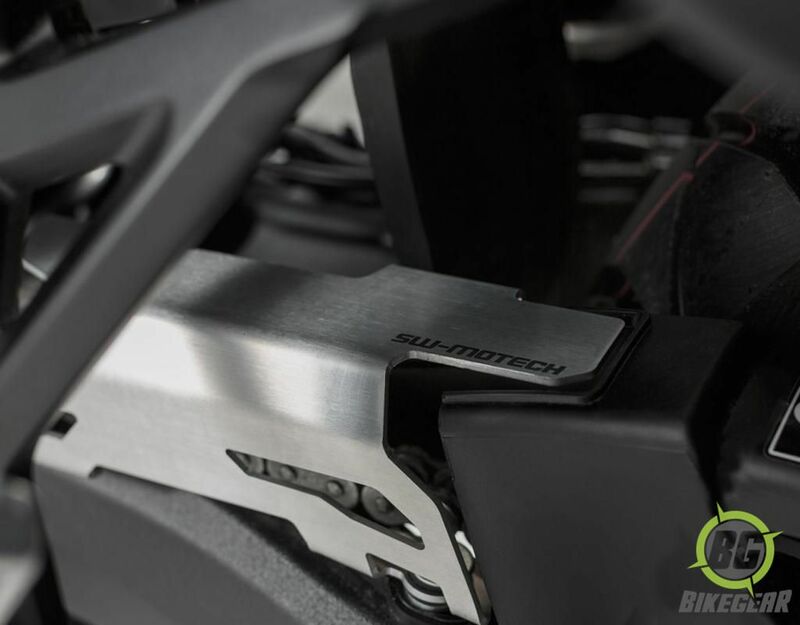 Increase the level of protection and safety on the Honda Africa Twin with the SW-MOTECH chain guard in an attractive brushed aluminium finish. Sturdy yet lightweight laser cut aluminium offers a precise fit covering the exposed section of chain to protect the rider from inadvertent contact while also deflecting stones and other debris from causing possible drive-train damage. Shields loose grease so your bike and gear stays cleaner. Simple and easy bolt-on installation requires no drilling, cutting, welding or other modifications to fit. Protect yourself and your motorcycle with this high quality German engineered chain guard! Protects exposed section of chain. Provides increased protection in the event of chain failure. No modifications required for fitment.